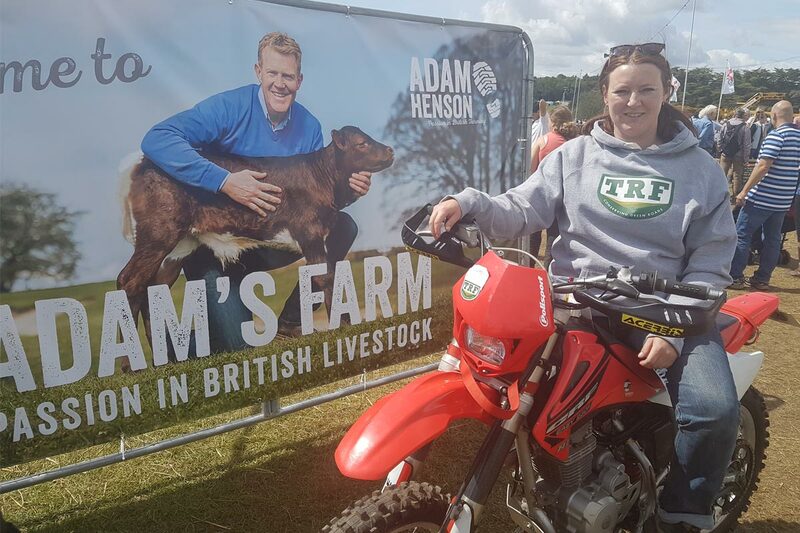 The TRF host events across the country throughout the year. 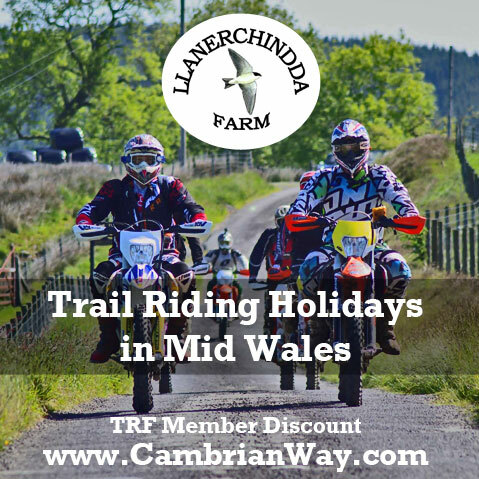 These are a great way for members to meet new riders and access new trails guided by those who know them best. 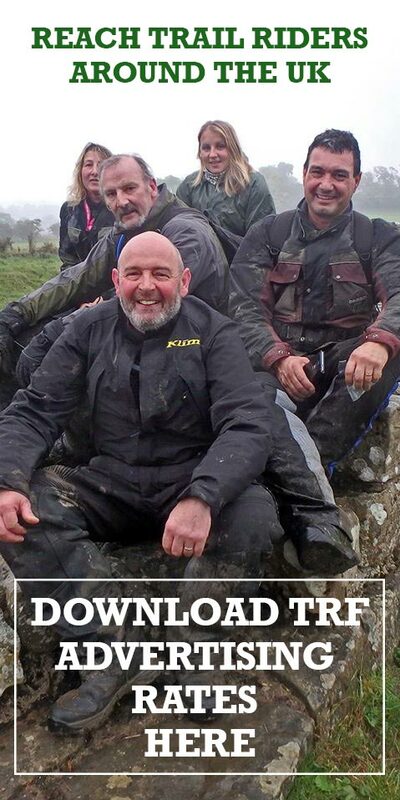 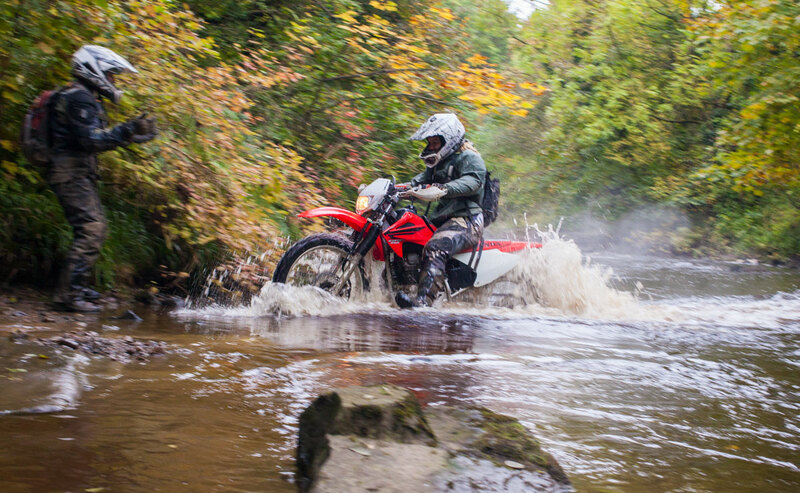 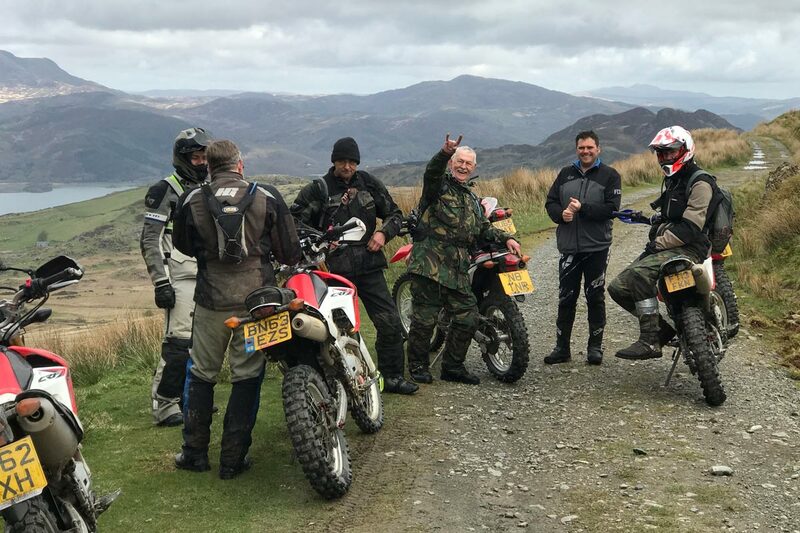 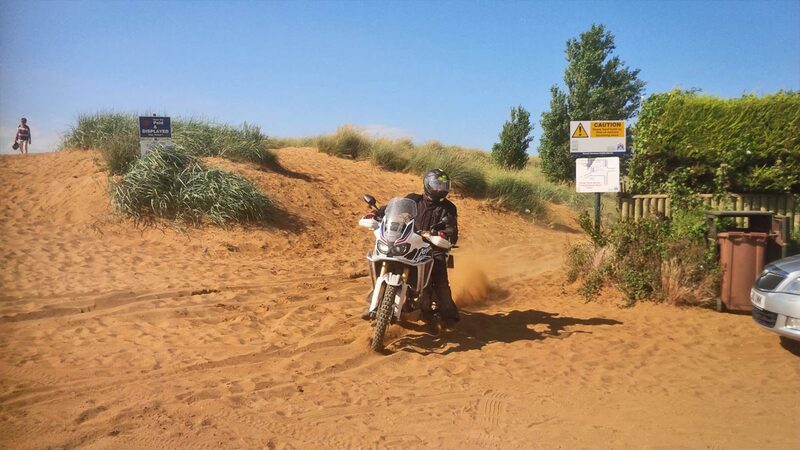 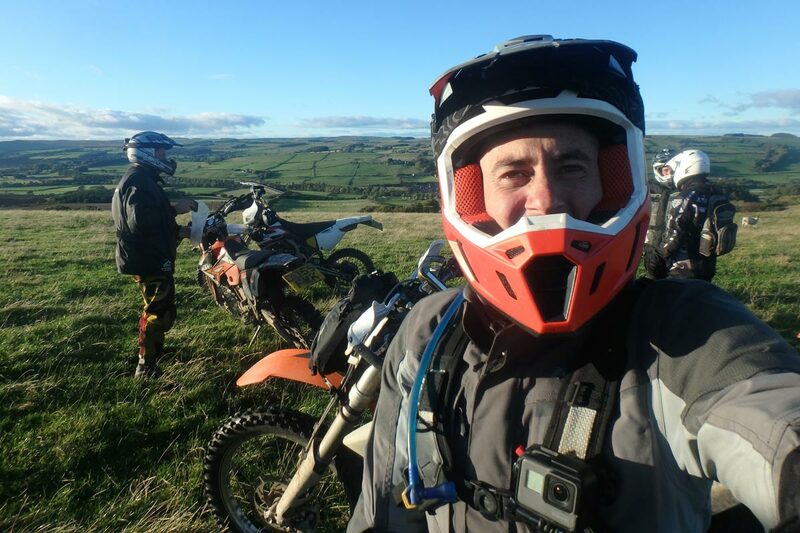 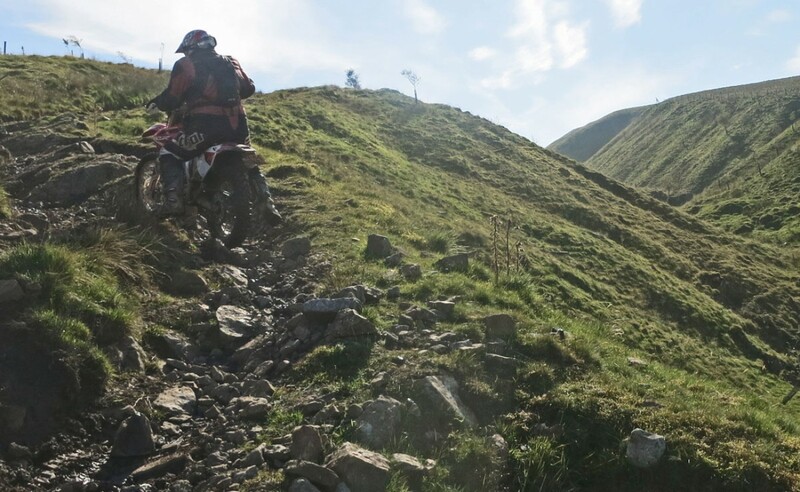 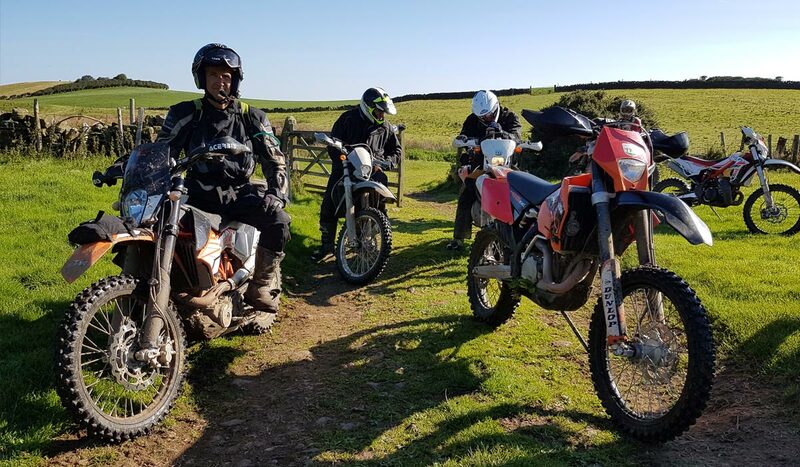 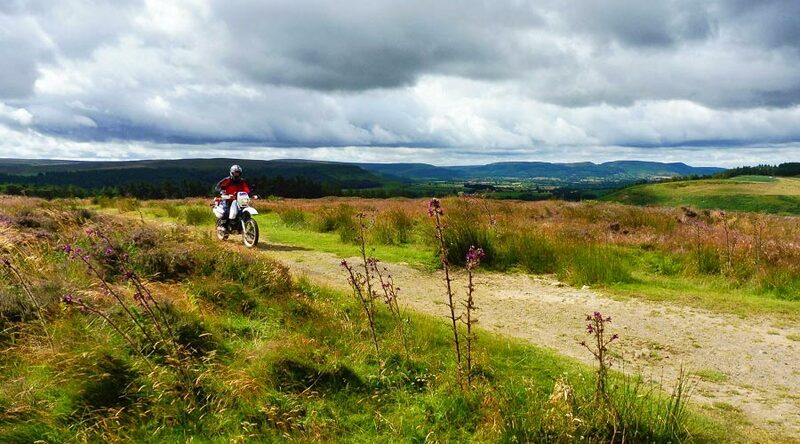 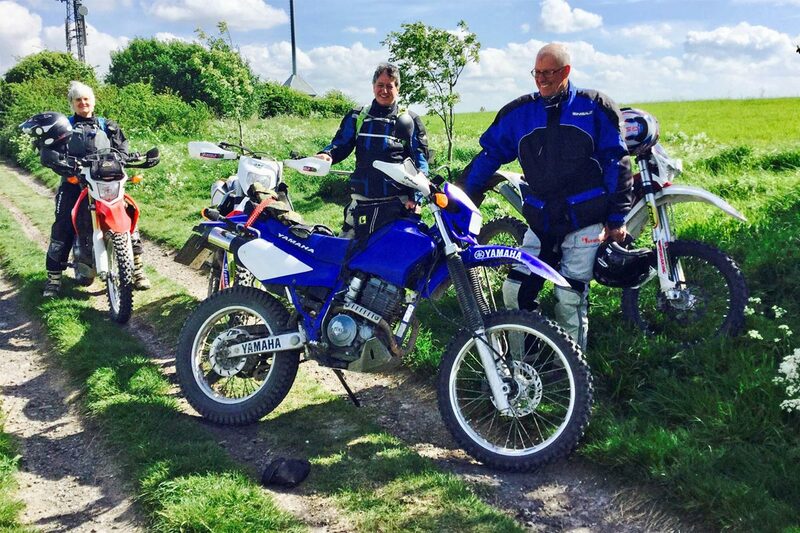 There are long established events such as North Yorkshire’s Coast to Coast, or the Wessex Wanderer, as well more recent activities such as Northumbria’s Hadrian Adventure Weekend as well as displays at popular motorcycle and countryside exhibitions. 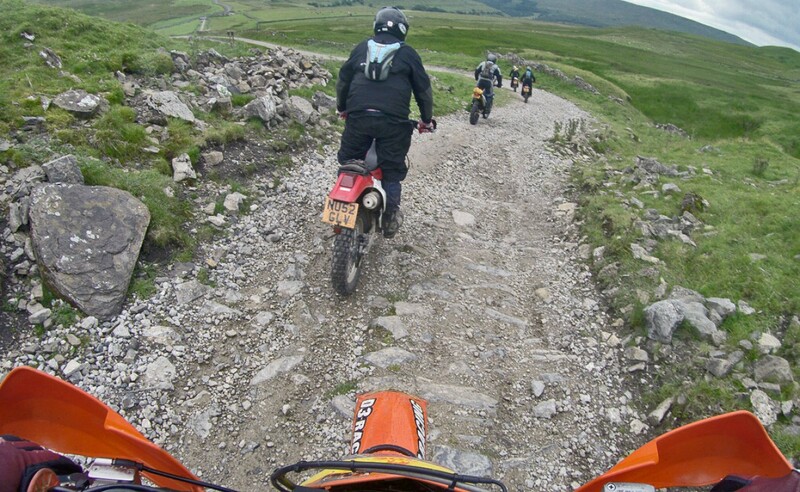 All TRF events are held within our ‘best practice’ framework. 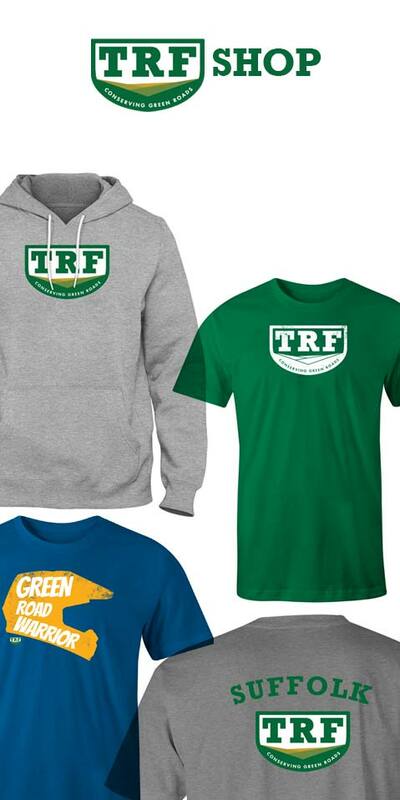 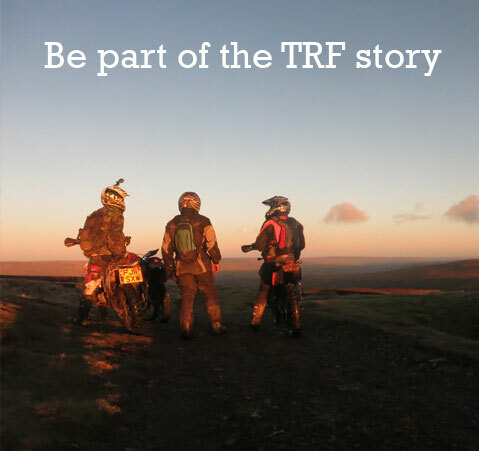 If you are interested in hosting a TRF event get in touch.